Saranac Partners was honoured to welcome Lord O’Donnell as a guest speaker at a private breakfast briefing event in London in October. Gus O’Donnell served as Permanent Secretary to HM Treasury from 2002-05 and as Cabinet Secretary and Head of the Home Civil Service from 2005-11. He sits as a crossbencher in the House of Lords. Among other appointments, he now chairs Frontier Economics and is a Visiting Professor at University College London. Lord O’Donnell opened by recounting his visit to the BBC the day before. Journalists are finding it increasingly difficult to balance the coverage of the ongoing Brexit negotiations with other news. There is a general sense amongst established new organisations that the wider population outside Westminster are tiring of the running commentary and want to see a conclusion soon. In the meantime, the complexity of the Irish border problem in particular is causing mainstream media problems and consumers are going to alternative media sources for their news to distance themselves from it. He turned next to the current state of play giving a comprehensive and analytical review of the ongoing negotiations. From his many years in Government he was able to provide a series of perspectives on the most challenging areas of the EU Withdrawal Bill, the future trade arrangements, the EU Customs Union and the Single Market. 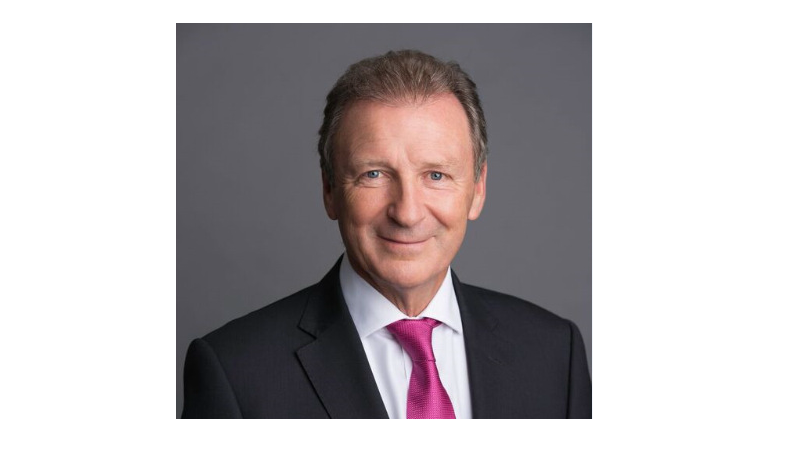 Lord O’Donnell laid out the arguments from both the British and European Government points of view and also spoke highly of the role the Civil Service have played in spite of some recent media comment to the contrary. Lord O’Donnell took questions from the room on a wide range of topics including “No deal” scenarios and the parliamentary maths for getting the Bill through the House of Commons. He also answered questions on the potential hidden consequences of Brexit, the chance of a second referendum and the way a change of government could be brought about.